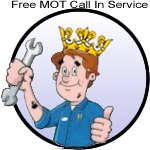 Please feel free to call for a quotation or fill out the service quotation page on this website. Is your car still within its manufacturers warranty? Because of an EU law called Block Exemption, vehicle manufactures can't stop you from taking your car to non-dealer garage, so bringing your car too us will not affect your warranty. Find out more here. 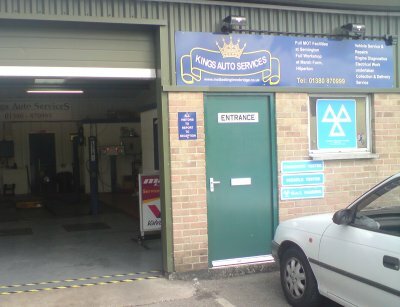 A recent VOSA risk assessment of the MOT site received a score of excellent.